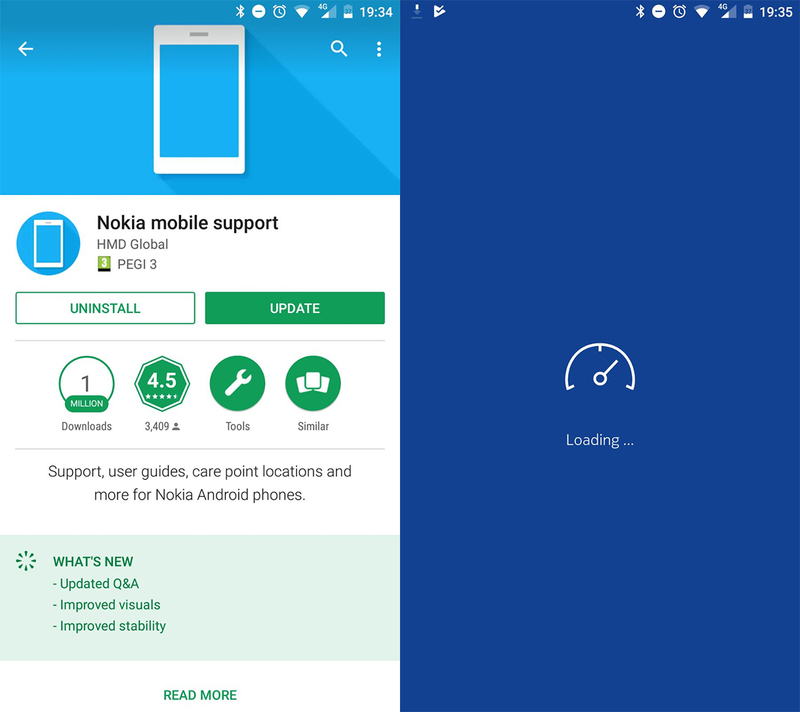 HMD Global released a new update for the Nokia Mobile Support app that comes preloaded on every Nokia Android smartphone. The latest update, released 2 days ago, bumps up the app version to 1.4.1 and brings improved visuals, stability and updated questions and answers section. You can update the app by accessing its Google Play store page here. Nokia Mobile Support is one of two apps HMD Global preloads on their Nokia smartphone. The other app is the custom made camera app. Nokia Support offers the user to easily chat with the support team, see the user guide, check warranty, locate nearest care center or open the community forums. If you ever need help with your device, contacting support via Support would be the best first step (assuming it’s possible to use the phone and open the app).